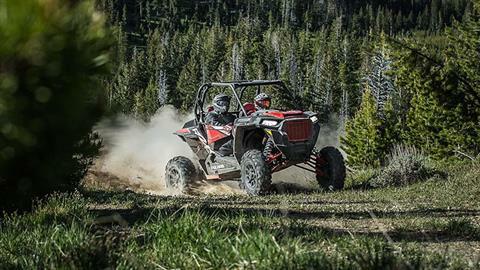 THE ONLY RIDE THAT TUNES ON-THE-FLY. Introducing RZR DYNAMIX™ Active Suspension by Polaris, the world’s first and only intelligent suspension system designed for the off-road. 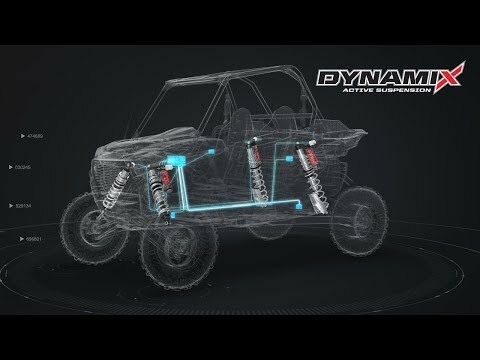 DYNAMIX is smart enough to monitor driver and vehicle inputs hundreds of times per second, capable enough to continuously adjust each individual shock on-the-fly, and so dynamic that instead of having to choose between a plush ride or performance, you now get the best of both every time you ride. 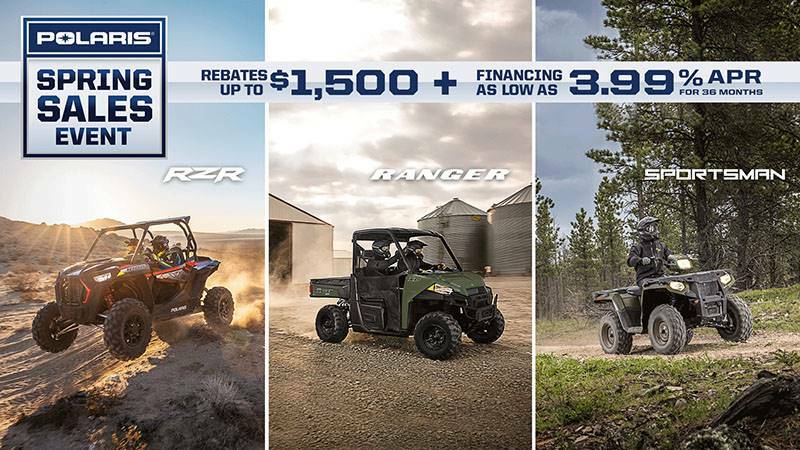 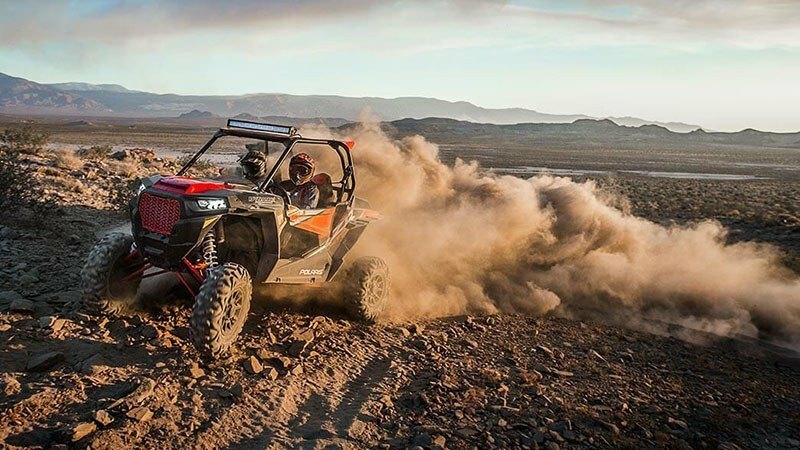 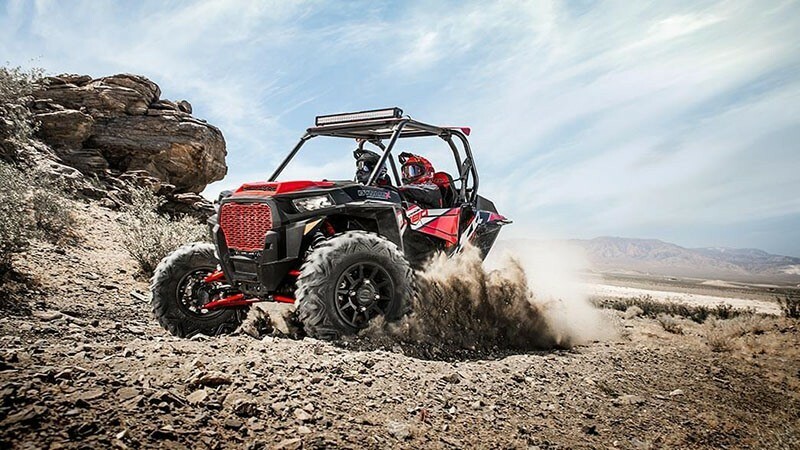 EXPERIENCE THE OFF-ROAD IN COMFORT: The DYNAMIX Edition delivers all the adjustability, comfort, and storage of the RZR XP Turbo, plus the revolutionary RIDE COMMAND™ technology to connect you to devices, people, and your machine like never before. 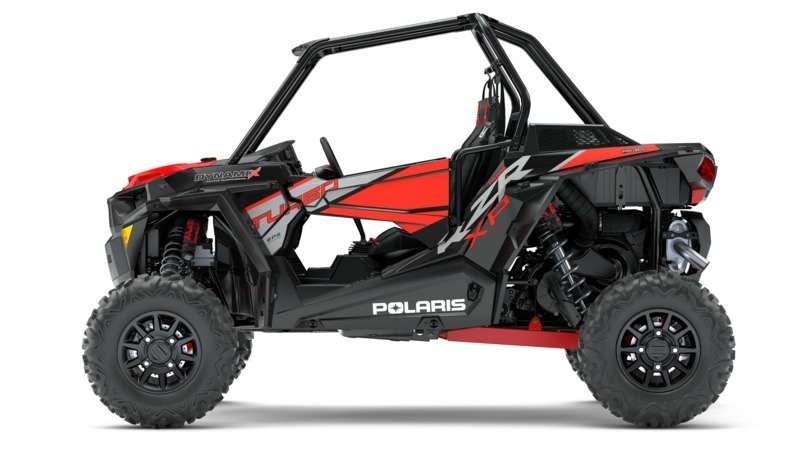 The 7 in. display includes a new feature that delivers a live view of your suspension status along with standard rear facing camera to help you navigate with ease. 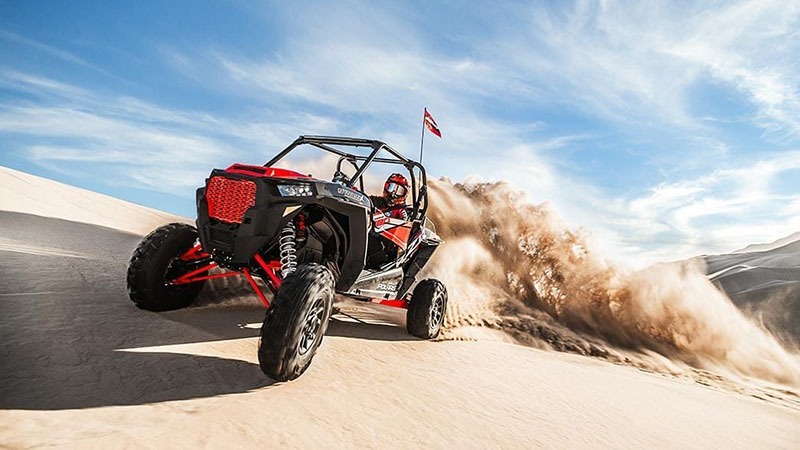 THE FUTURE OF RIDE & HANDLING IS HERE: RZR DYNAMIX™ Active Suspension is the world’s first and only intelligent suspension system designed for the off-road. DYNAMIX is smart enough to continuously adjust your shocks on-the-fly. 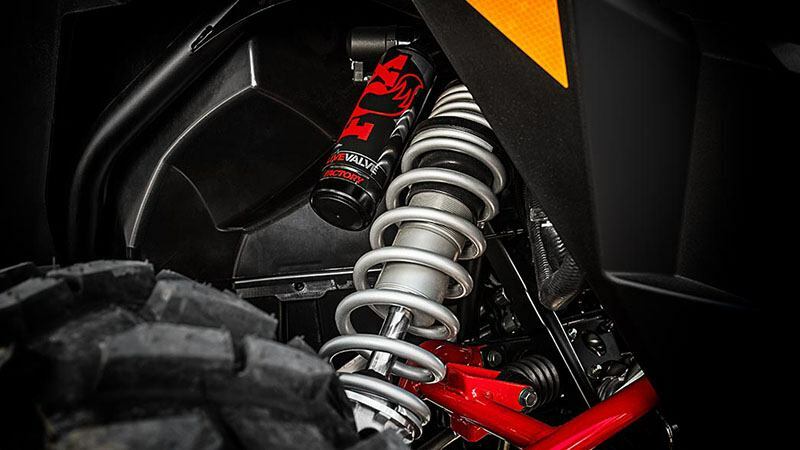 THE POWER OF "AND" - COMFORT AND PERFORMANCE: DYNAMIX was designed so that you no longer have to choose between setting your suspension for a comfortable ride or for performance; now you get the best of both every time you ride because DYNAMIX adjusts as your driving. TUNING ON-THE-FLY - ADAPTING TO ANY SITUATION: Attack a corner and the outside shocks instantly firm up to reduce body roll, as speed increases your suspension stiffens for better stability, take to the air & all 4 shocks to maximum resistance so you don’t bottom out, and tap the brakes to strengthen front shocks and minimize diving. 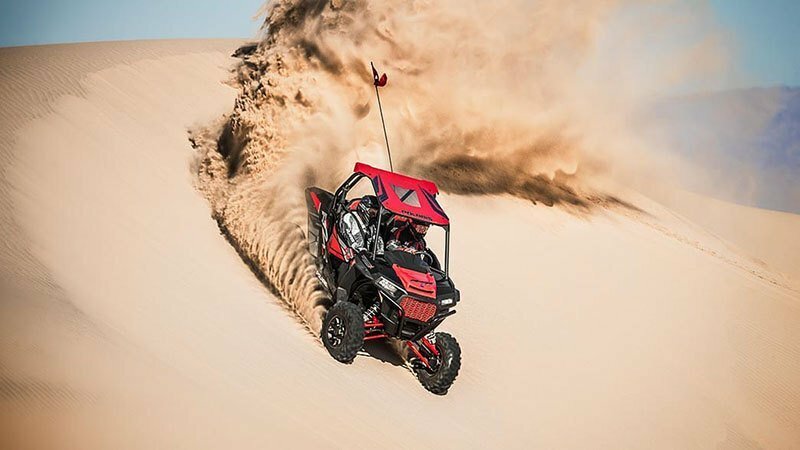 DROP THE HAMMER - 168 HP: Faster off the line than any other Turbo, the world’s most powerful RZR delivers an incredible best-in-class 168 horses and is paired with DYNAMIX Active Suspension to make you even faster. 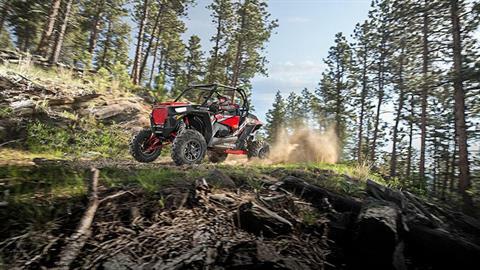 That power is put to use with 95% of torque available in the usable range of 5,000 to 8,000 RPM. 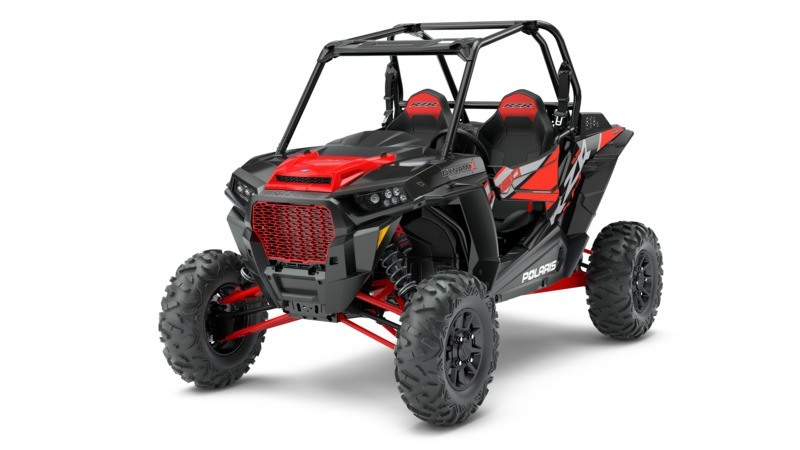 With up to 114 ft-lb. of peak torque! 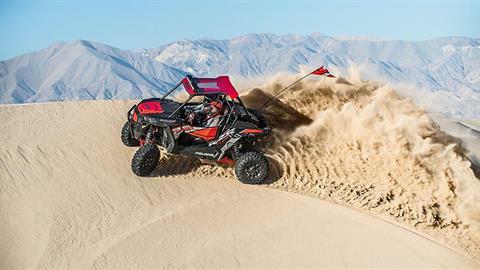 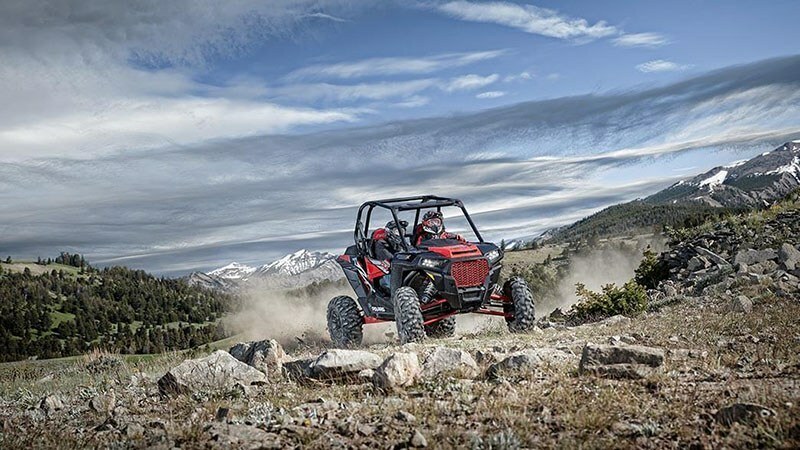 RIDE COMMAND - EXPERIENCE THE OFF-ROAD IN COMFORT: The DYNAMIX Edition delivers all the adjustability, comfort, and storage of the RZR XP TURBO, but adds the RIDE COMMAND 7 in. 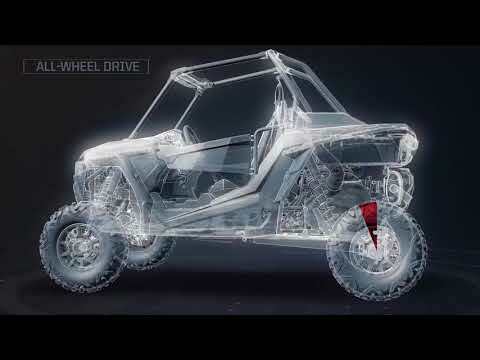 glove-touch display, and now includes a new feature that will connect you even more to your suspension as it provides a Live display of it’s status. WORLD’S MOST POWERFUL RZR: Faster off the line than any other Turbo, the world’s most powerful RZR delivers an incredible 168 horses and is powered by DYNAMIX Active Suspension to make you even faster. That power is put to use with 95% of torque available in the usable range of 5,000 to 8,000 RPM, with up to 114 ft-lb of peak torque! 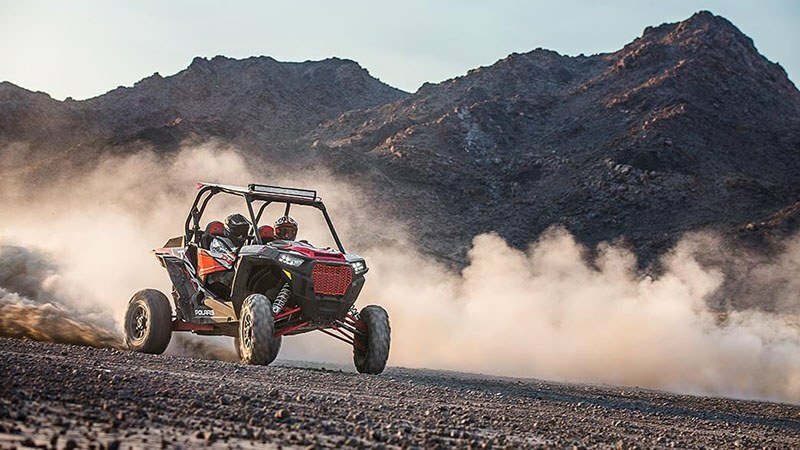 The ground-breaking heart of this RZR delivers a pure off-road thrill you’ve never experienced in a factory side-by-side.